Matthew Crampton’s spellbinding follow-up to The Transports, with folk singer Jeff Warner. An epic night of story and song from two masters of the craft. 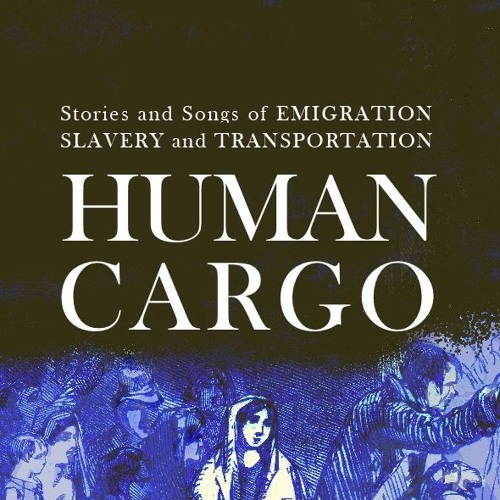 Human Cargo gives voice to past exiles- emigrants, slaves, transportees- to shed fresh light on today’s migrations. Featuring local stories from the Parallel lives project. Blending TED-style storytelling with folk concert, the show asks - does humanity actually evolve? Charting cruelties past and present, it delves deep into journey, migration and life.